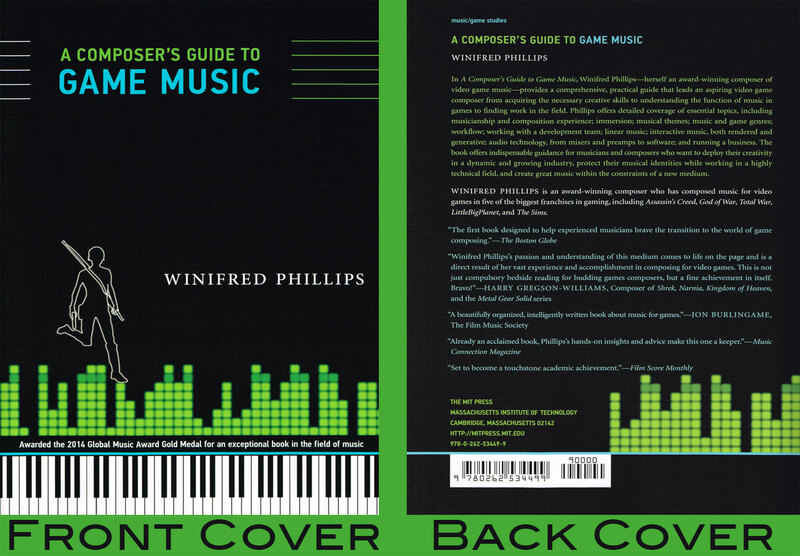 As you might expect, many aspiring game composers read my book, and I’m honored that my book is a part of their hunt for the best resources to help them succeed in this very competitive business. When I’m not working in my music studio, I like to keep up with all the great new developments in the game audio field, and I share a lot of what I learn in these articles. Keeping in mind how many of my readers are aspiring composers, I’ve made a point of devoting an article once a year to gathering the top online guidance currently available for newcomers to the game music profession. In previous years I’ve focused solely on recommendations gleaned from the writings of game audio pros, but this time I’d like to expand that focus to include other types of resources that could be helpful. Along the way, we’ll be taking a look at some nuggets of wisdom that have appeared on these sites. So, let’s get started!